According to a report from CNET today, Amazon will be offering digital preorders for upcoming PC games through the gaming section on Amazon. 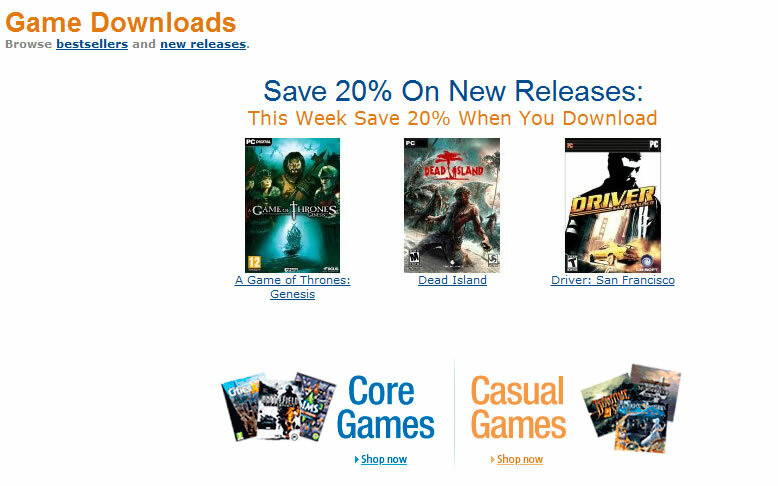 Amazon started competing in the digital download space in early 2009 with a barrage of 600 casual games. In 2010, Amazon began to aggressively hire software development engineers to build out the infrastructure necessary to offer a broader selection of high-profile releases and eventually expanded out into mainstream releases. Over the last year, Amazon has also adopted a competitive pricing strategy to go up against Valve’s Steam. Amazon is also competing with EA’s Origin, Gamestop, Gamersgate and Gamefly’s Direct2Drive. Upcoming titles that will be available for preorder include Assassin’s Creed: Revelations, Battlefield 3, Saints Row: The Third and Sims 3: Pets. Similar to preordering a Blu-ray or DVD, consumers won’t be charged for the preorder until the date that the game comes available for download. 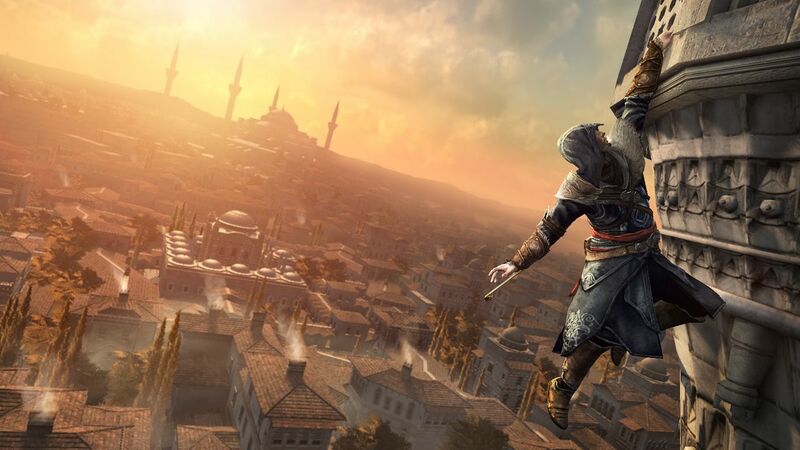 Consumers will most likely be notified by email when the game can be downloaded through Amazon. Amazon will also be in a position to offer significant discounts on titles that are preordered, possibly up to 30 percent according to representatives of the retailer. Identical to other services like Steam and Origin, bonuses will be offered to consumers that preorder a game in advance of the release date. These bonuses may include weapon or armor packs, additional levels or early access to the game. Opposite from the approach of Valve, there is no separate client that’s required to play games downloaded through Amazon. After purchase, the consumer is directed to a page with a link for downloading the game as well as a unique key to unlock access. The link launches a small window that shows progress of the download, however users must have enough hard drive space to contain both the download and the installed game. Once the game is finished downloading, the user can install the game and deleted the download files. In the future, the game can be downloaded again through Amazon if needed. Halo: Reach is coming to Halo: The Master Chief Collection this year for both PC and Xbox One players and 343 Industries has revealed when the first players may be able to get hands-on time.